Featuring long sleeves, and crew neckline, this Longsleeved Pyjama T-Shirt from Calvin Klein features ribbed and straight hemline, and marled pattern. It has a brand tab stitched to the left bottom on the front. 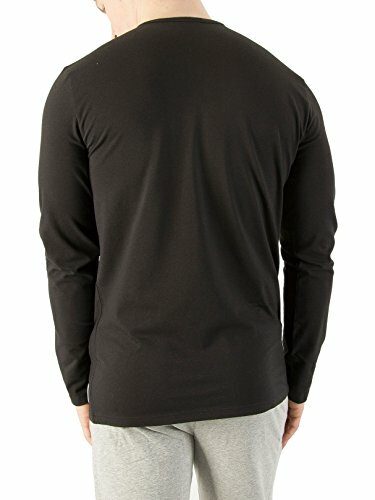 This tee comes in Black. 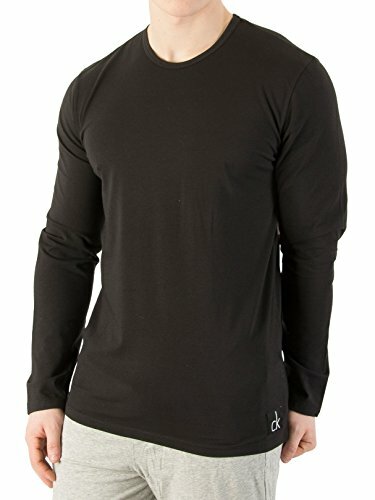 This tee for men also features in regular fit. 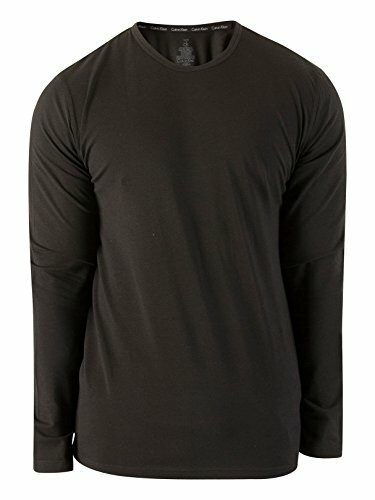 Calvin Klein Black Longsleeved Pyjama T-Shirt. Brand New and Genuine. 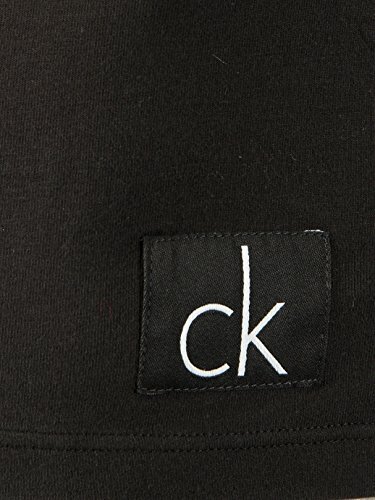 We are an authorised seller of Calvin Klein. See product description below for more information.